WEST PALM BEACH, FL -- Authorities say two South Florida men illegally captured an alligator and posted a video online as they posed with the reptile. 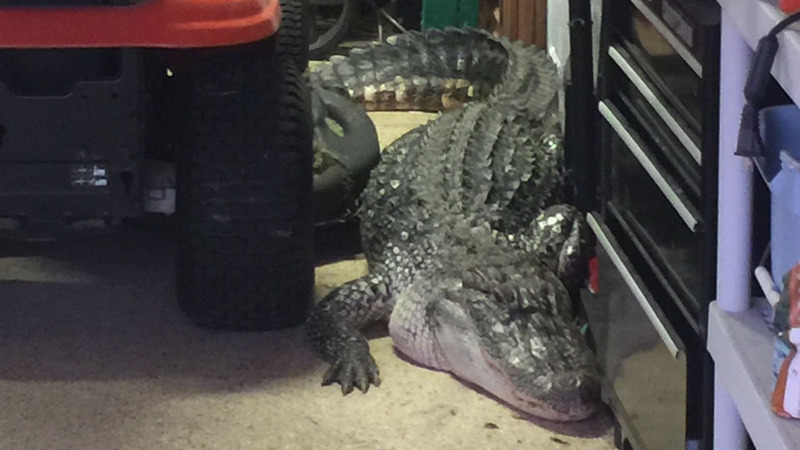 A Fulshear homeowner had quite the shock when he discovered an alligator in his garage. 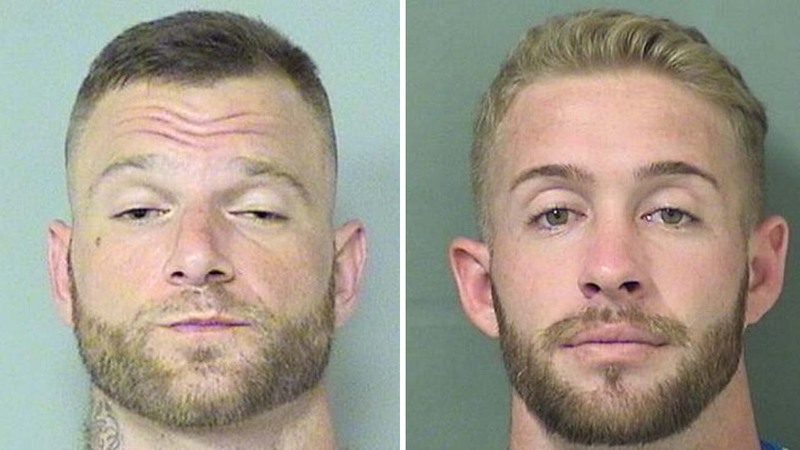 The Palm Beach Post reports that 31-year-old David Jonathan Swick and 28-year-old Brian Patrick Bunting were charged with capturing an alligator and were released on bond this past weekend. Palm Beach County Sheriff's officials say the men were fishing in May when they lured the gator to shore using a fishing line. An arrest report says the two held the alligator, snapping pictures with it. In the video posted by the men, Bunting says, "Have y'all seen anyone get bit by an alligator before?" Bunting told officials they knew it was illegal to play with gators and that they eventually released it. A 12-foot-long alligator was caught last night in the Cinco Ranch-area.